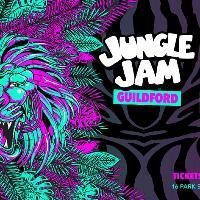 After almost 14 years of shows across the country we're excited for our debut Jungle Jam show in Guildford! We're calling on one of our favourite Jungle acts, the too hot to handle, -- DJ RANDALL -- , to headline the show with a very special 90 minute Jungle set! 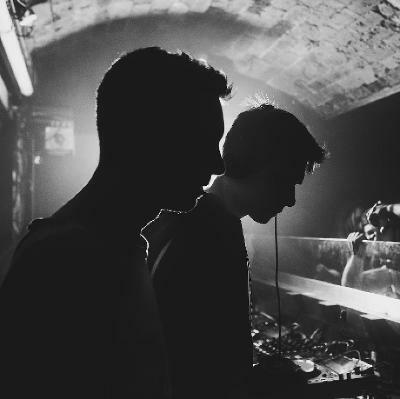 The fast rising duo -- DEADLINE -- also join the bill for a fully fledged 90 min Jungle tearout! Expect a night full of classic Jungle flavours!